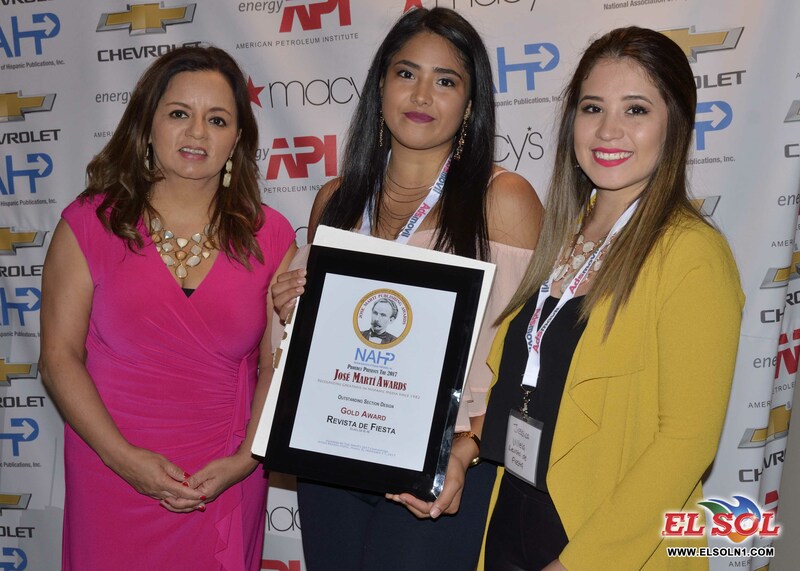 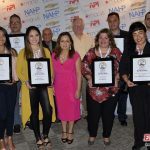 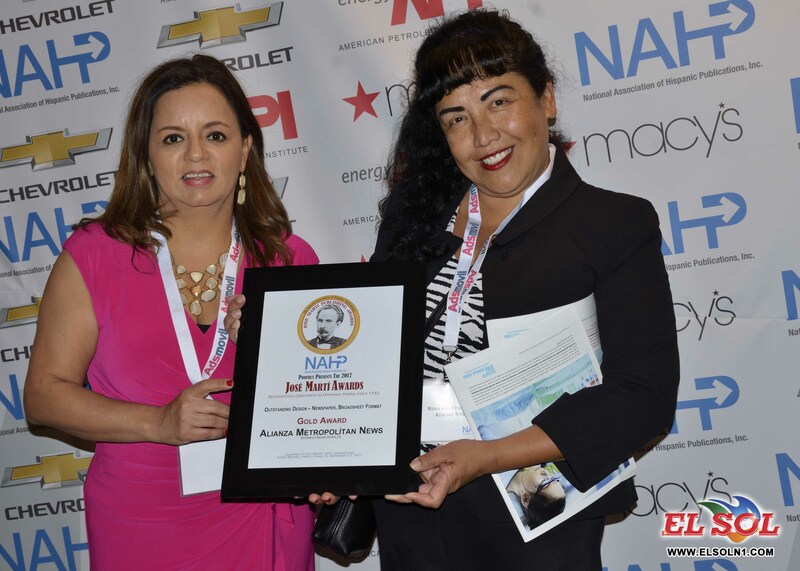 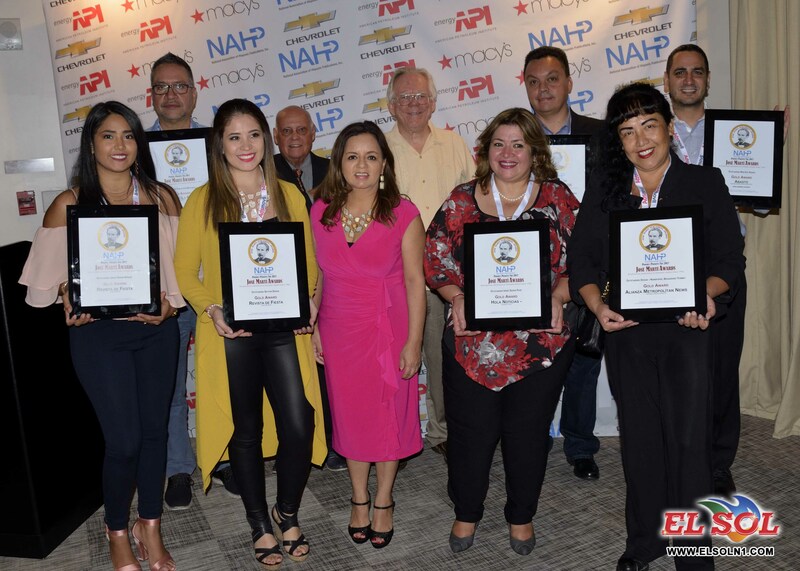 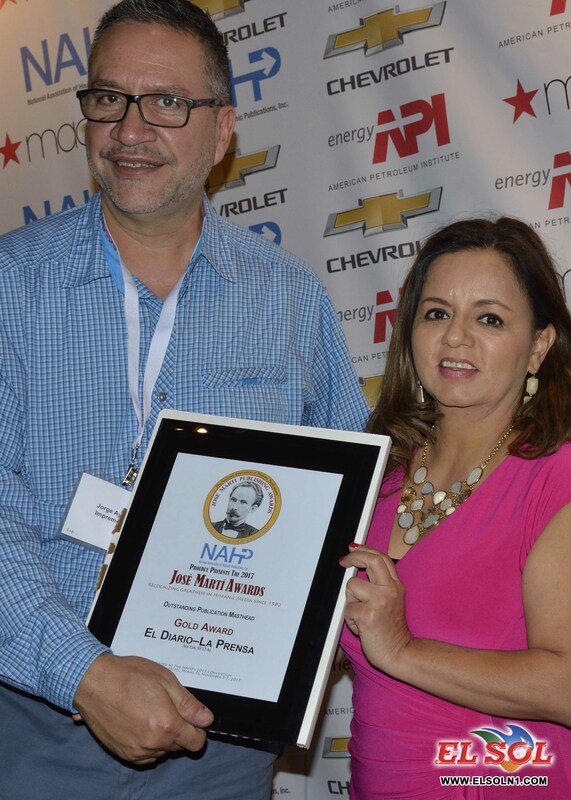 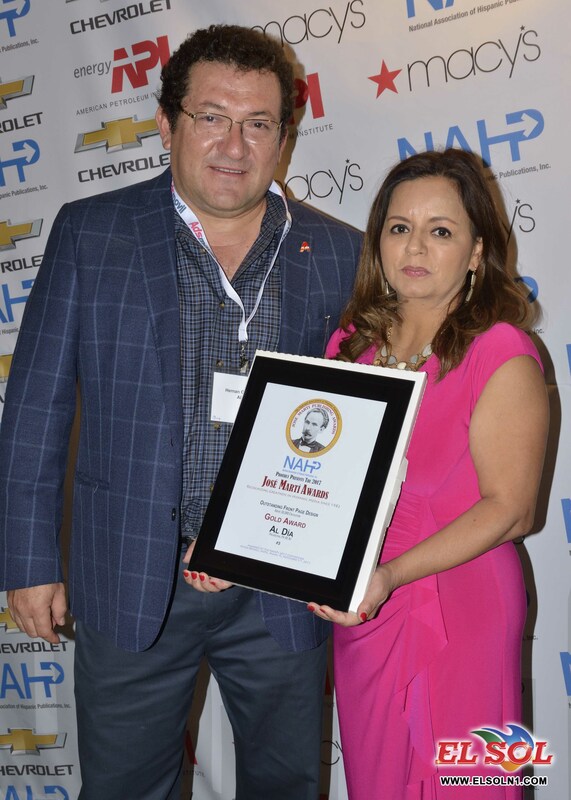 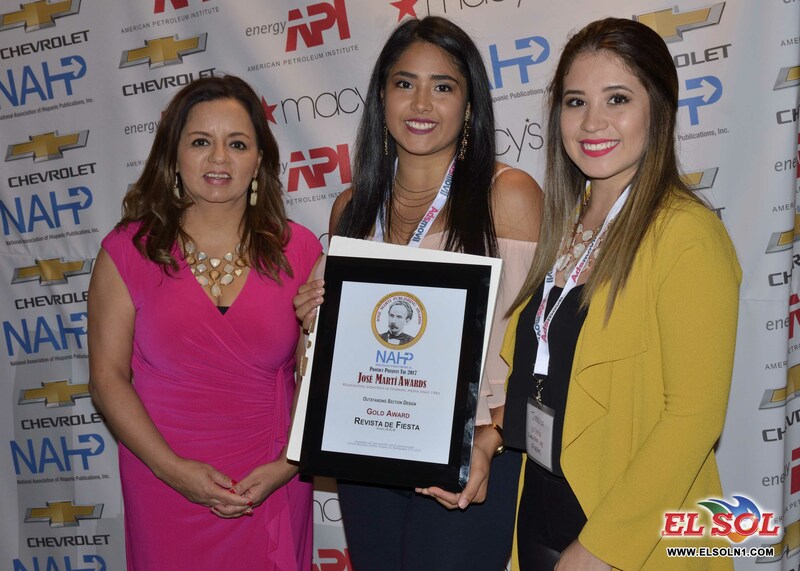 Each year, the National Association of Hispanic Publications (NAHP) proudly presents the most comprehensive Hispanic media awards in the United States. 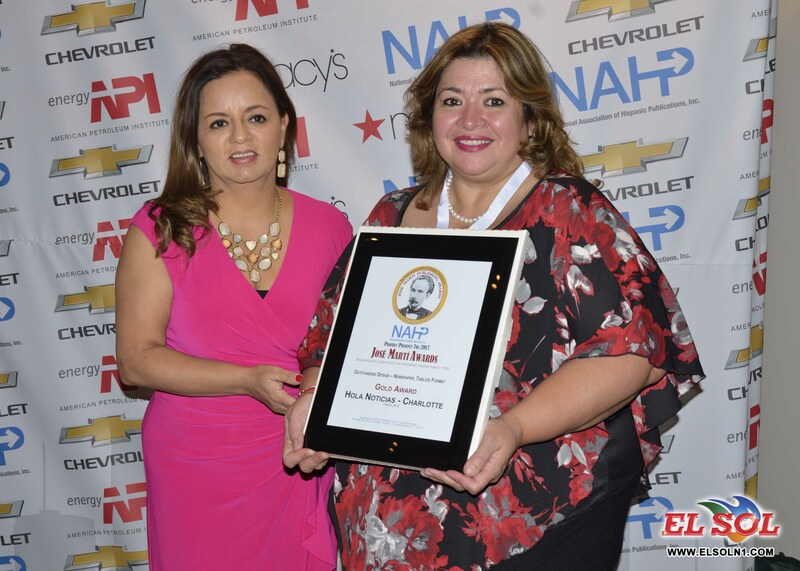 Outstanding achievement in the Hispanic publishing industry is recognized in categories such as Editorial Writing, Design, Photo & Cartoon, Marketing & Promotion and many others. 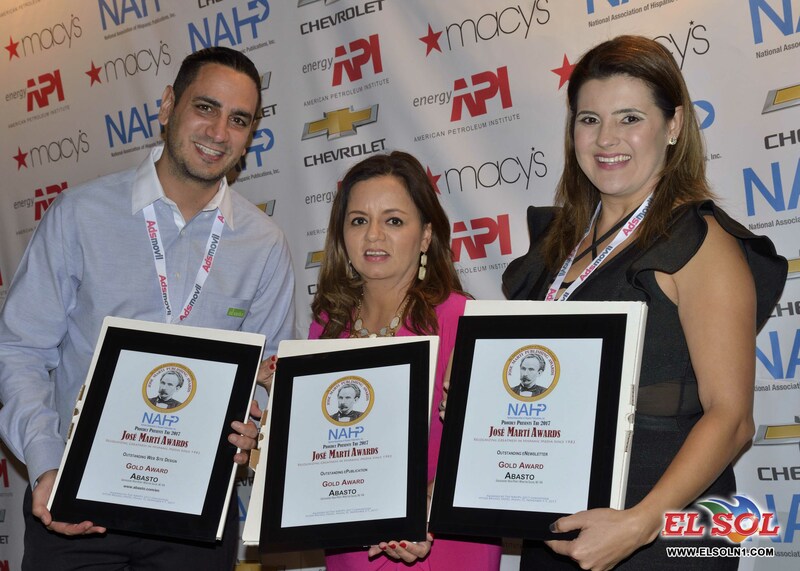 Awards will be presented in front of an audience of industry professionals and peers at the 2017 NAHP National Convention and Business Expo, in Miami, Florida. 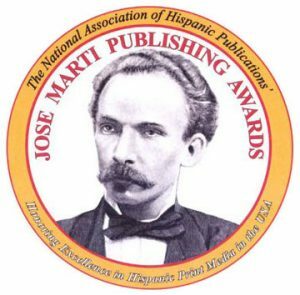 Nominations for the 2018 Jose Marti Awards are currently open.